Festival Tourism There are 6 tours. 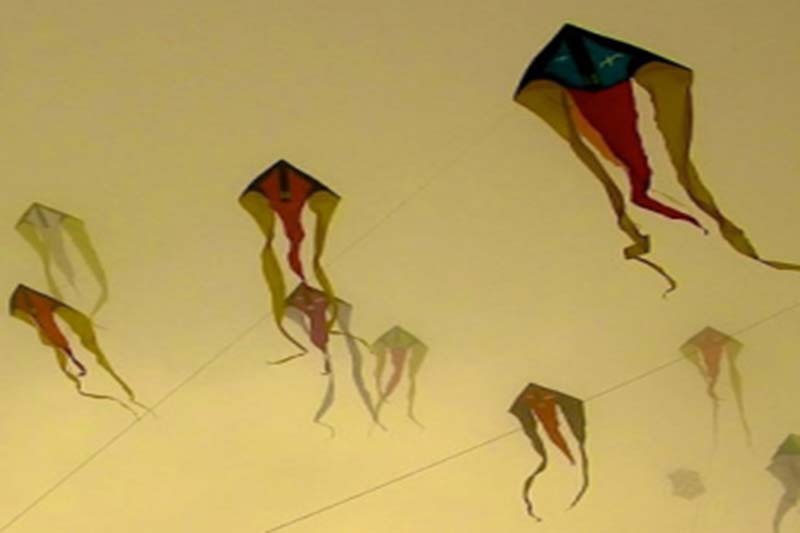 There is no other place on earth where kites are flown with amazingly contagious passion and excitement. 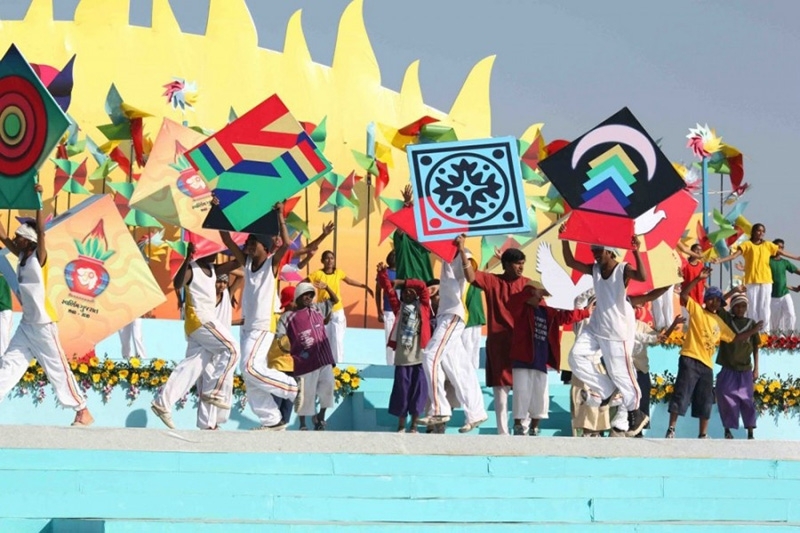 Kite Flying Festival (Uttarayan / Makar Sakranti Festival) - 2 Nights Package: There is no other place on earth where kites are flown with amazingly contagious passion and excitement. 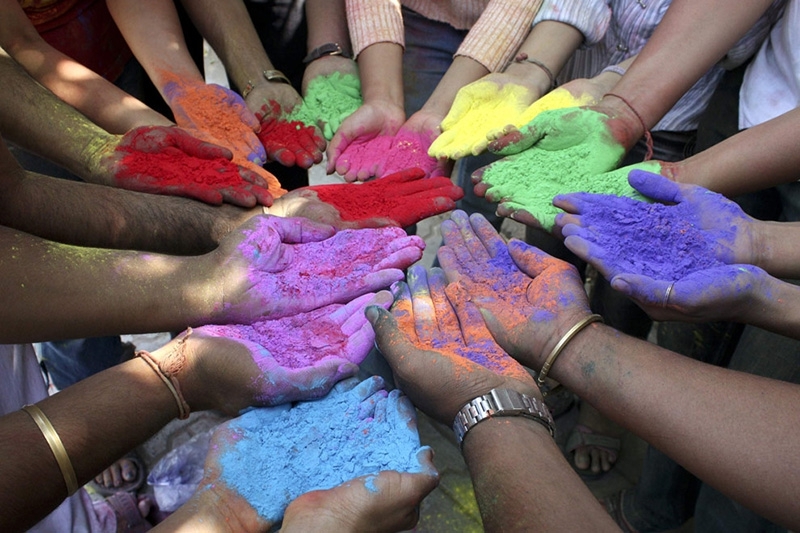 Holi is a two day festival that also celebrates the victory of good over evil, as well as the abundance of the spring harvest season. 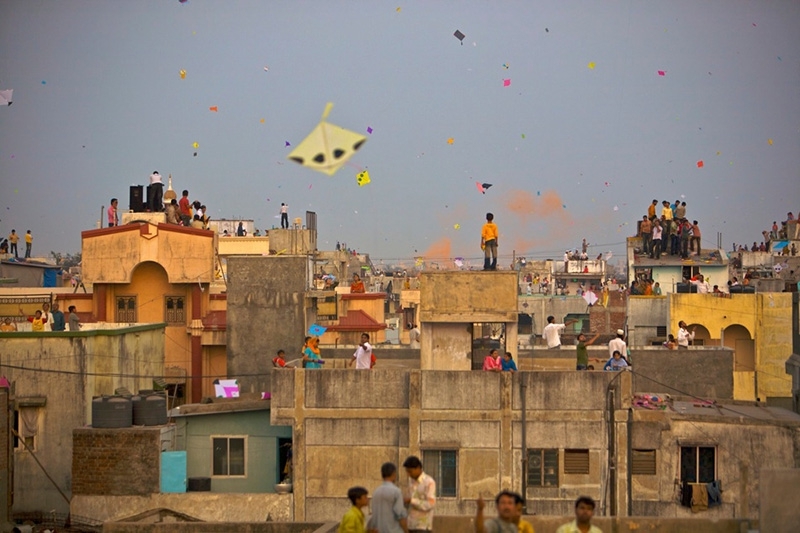 Diwali is a five day festival that represents the start of the Hindu New Year. 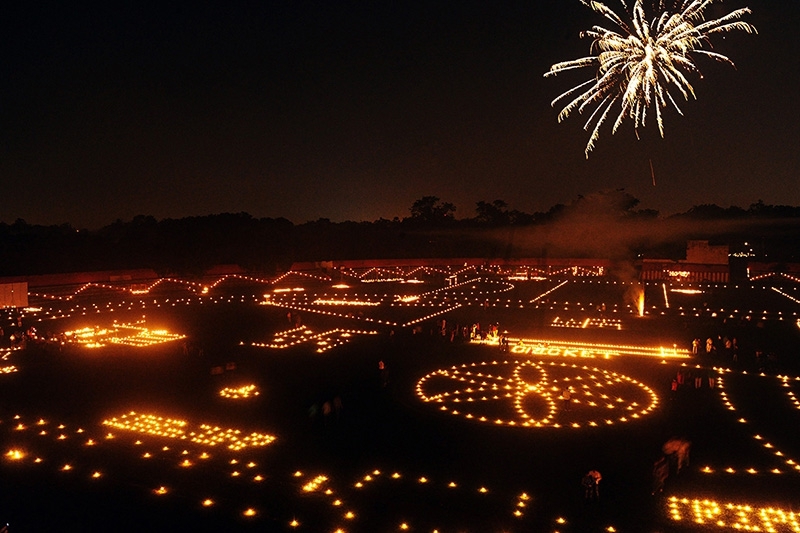 It's known as the "Festival of Lights" for all the fireworks, small clay lamps, and candles that are lit during the celebrations. 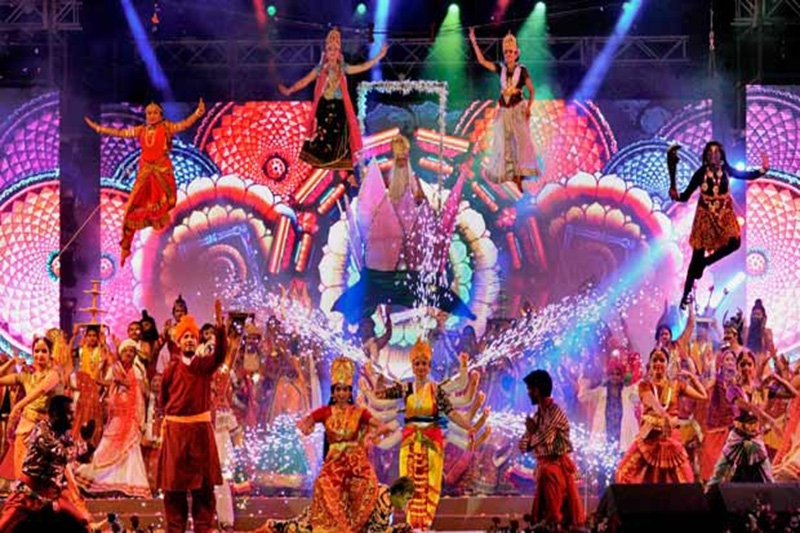 This is one of the biggest dance gatherings on earth and lasts for 9 nights.The sheer combination of costumes, colours, dancing to the beats of drums & traditional music and the festivities are overwhelming.